Are You Ready? 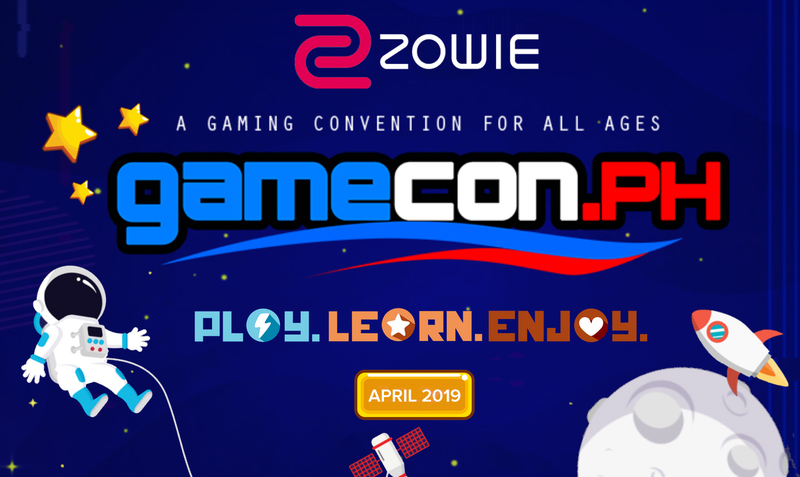 Blast Off to Gamecon2019 – Touchstream Digital, Inc.
ZOWIE e-Sports will heat up the #GAMECON2019 with surprising discounts and a Free-To-Play gaming experience. 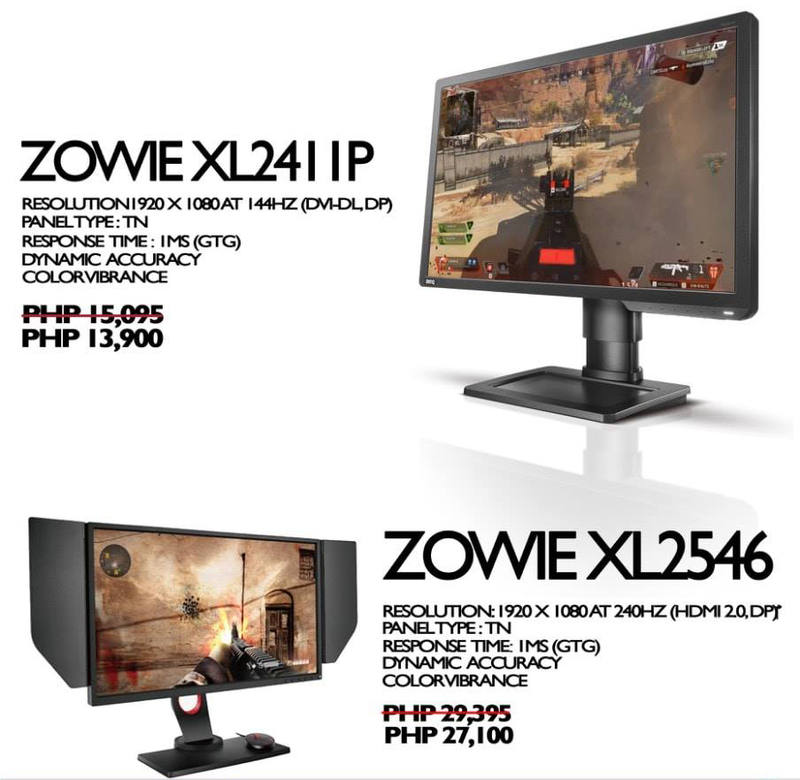 Set your arrows, load your guns and be ready for an incredible gaming battles using our hottest eSport monitors in our booth. 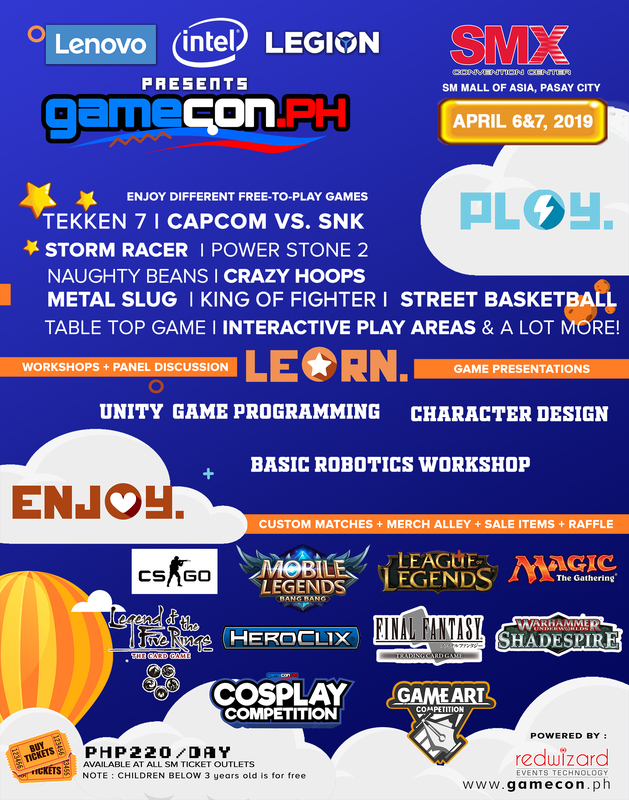 Blast off to Gamecon 2019 on April 6 to 7, 2019 at the SMX Convention Center, SM Mall of Asia, Pasay.